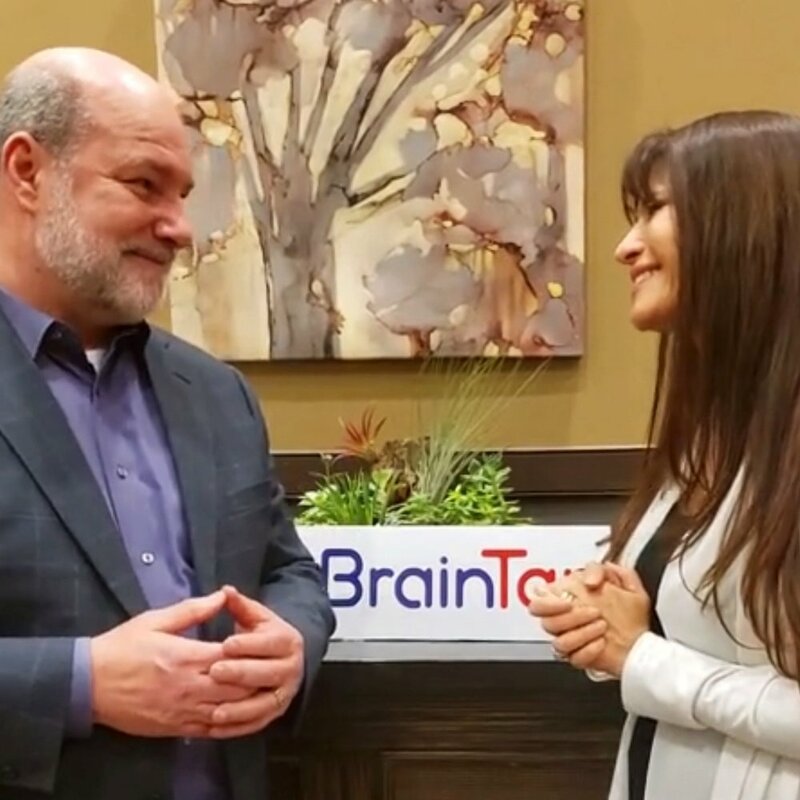 After decades of research, Dr. Patrick Porter has developed a truly revolutionary concept in BrainTap — a powerfully effective tool designed to help people achieve balanced brainwave states that enhance production of all the necessary neurotransmitters needed for optimal function of body and mind. A growing number of Delamora Guided Meditations are featured on the BrainTap platform and contribute creating the perfect symmetry of sound, music, and spoken word for the ultimate in brainwave training and relaxation, providing your mind and body with all the benefits of meditation without the disciplined effort that many people shy away from. Unlike meditation apps, BrainTap’s neuro-algorithm produces brainwave entrainment — the synchronization of brainwaves to a specialized sound — with no user effort. The result of which is full-spectrum brainwave activity. Using this matrix of neuro-activity, each of BrainTap’s sessions is encoded differently to ensure maximum neuroplasticity — the brain’s ability to reorganize itself by forming new neural connections, resulting in a flexible and resilient brain. When two different tones, separated in frequency by only a few Hertz, are introduced — one in each ear — the brain perceives a third, unique tone. Binaural beats work by creating this phantom frequency, which the brain then mimics. For example, if we play a 220 Hz carrier tone into the left ear and a 226.5 Hz carrier tone into the right ear, your brain perceives the difference between the two, which is a subtle beat frequency of 6.5 Hz, the same frequency associated with deep, meditative states. Your brain naturally follows this frequency, and you experience this deeply relaxed state. BrainTap’s proprietary algorithms have been shown to produce a state of calm and concentration in the brain, yielding the full effect of the guided visualization, and resulting in extraordinary levels of performance that would otherwise take years of practice to achieve. In general, the visual imagery process involves the individual setting aside a period for relaxation, during which he or she contemplates mental images depicting a desired result or goal. This exercise is done during the spoken-word sessions to help the listener envision a consistent image (either literal or symbolic) of the results desired from the session. Visualization has been studied for decades, having been shown to have the power to affect mental states, improve physical and athletic performance and even heal the body. And when combined with the other elements of BrainTap, these effects are increased and optimized. Another aid to the guided meditation is 10-cycle holographic music, which is a sonic technology that produces a 360-degree sound environment. In this sonic environment, the visualizations become more real to the mind, helping the user take full advantage of the power of the visualizations by creating a more receptive learning state. Isochronic tones are equal intensity pulses of sound separated by an interval of silence. They turn on and off rapidly, but the speed depends on the desired brain frequency. The discrete nature of isochronic tones makes them particularly easy for the brain to follow. While binaural beats rely on balanced hearing in both ears, isochronic tones work effectively for nearly everyone, except for someone with complete hearing loss. This is one of the reasons BrainTap’s proprietary algorithms incorporate both types of tones. Many of them experienced and greatly benefitted from the Delamora Guided Gong Meditations we performed on 5 different occasions during the 3-day event. See several of their unabridged reviews when scrolling down toward the bottom of the page here. Being enthusiastic braintappers ourselves, and having a growing number of the Delamora guided sound meditations featured on the BrainTap platform, we strongly feel about the positive results of the 800 + substantive recordings on the app. 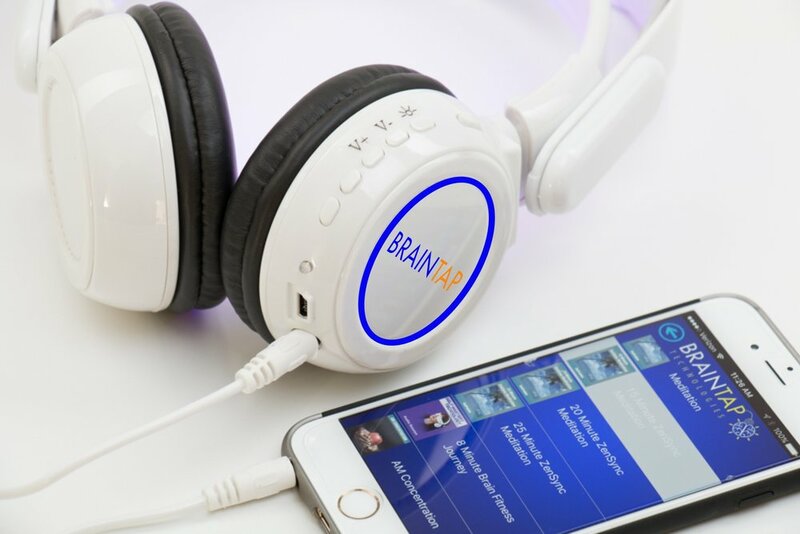 Try the BrainTap Pro App app 15 days for free at no risk, with no obligations and explore the benefits of the many recordings yourself. As an added bonus, you can purchase the Wellness Collection Bundle at any time during the 15-Days and get an additional 30-Days for just .99 cents. 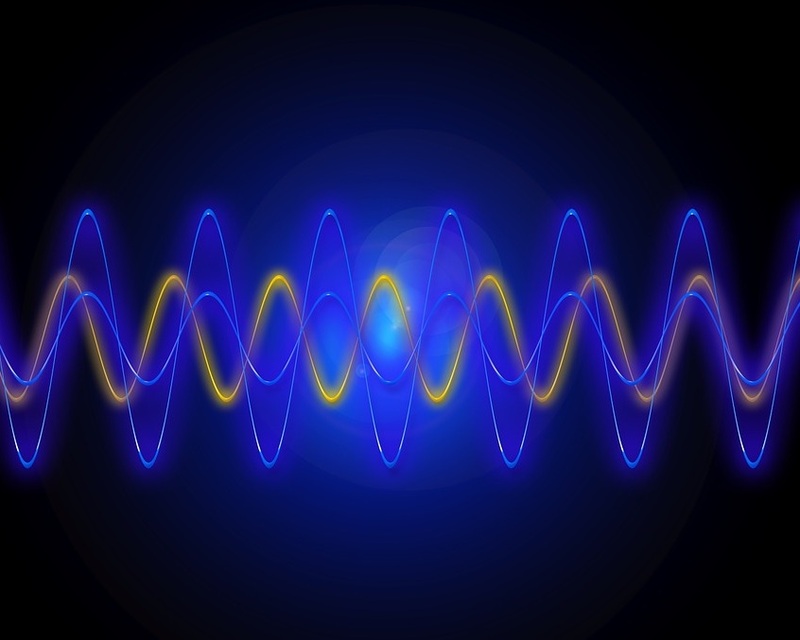 Remember, our brainwaves mimic the pulse rates of the sounds to which we’re exposed. By listening to the varied frequencies and holographic music in BrainTap’s unique audio programs, you can reboot your brain to a healthy, balanced state of relaxation and revitalization.